A very vivid memory of mine is missing the bus and having my father drop me off at school in a big, loud, dirty dump truck. In the fourth grade, I just wanted to fit in, fly under the radar of my classmates and be “normal.” Let’s just say my arrival that day was mortifying! I’ve come back to this memory a couple of times, most recently when dropping my son off at day care in my company lettered truck. To my two-year-old, driving around in Mom’s truck apparently is quite amazing. His big “diggers,” loaders and dump trucks are the toys he runs to as soon as he wakes. I wonder if this attitude will change. If it does, if he grows to hate Mom’s trucks, how can I convey to him that the landscape and construction industry or trade is an important part of today’s economy and a good livelihood? When I think about my father’s big, loud dump truck, I contemplate the decision he made for himself and eventually our family. From the early seventies to today, things have evolved on so many levels. Is he an entrepreneur? He removed himself from the norm, the expected and potentially desirable corporate financial world. He set roots in his family’s vacationing community and got his hands in the dirt. At the time, creating a landscape company and supporting a young family was a courageous and entrepreneurial decision. Today, maybe it is less entrepreneurial. 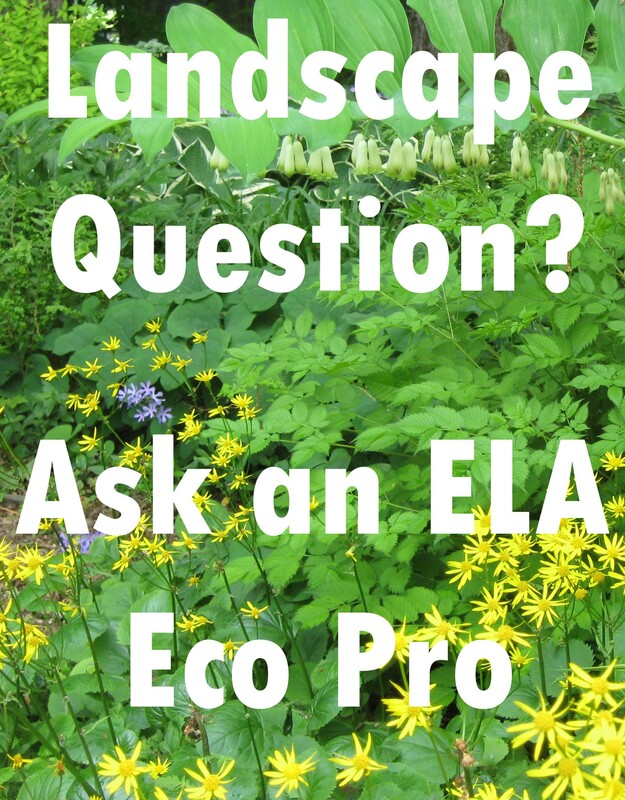 There are a multitude of landscape trades today. Now the struggle is setting yourself apart from the rest. My father and one of our younger employees build a outdoor living room patio in Edgecomb, ME. Growing up, I could not wait to get out of our little coastal community – get away from mowing lawns, pulling weeds, being dirty, getting up early. I saw bigger and better things for my future. Fast forward thirty years. I went to boarding school, college, played lacrosse in Australia, spent winters skiing, traveled, coached lacrosse, volunteered in Vietnam, worked an office job. So I did it. I got out of Maine, saw parts of the world the average person may never see, but I always came back to my small community. And, I started to see the bigger picture. Maybe that loud, dirty truck was not so bad. After all, it helped me afford a fortunate start to life. In the fourth grade did I ever think I would be helping facilitate our multi-million dollar family landscaping business, no way! Did I in high school? Nope. In college I started to see things a bit differently. Decisions needed to be made. Career? Family? I wanted to start my own path, and I knew I needed to make some decisions. Our family business was in a transition point. Would we stay where we were or jump to the next level. My brother and I decided to take the leap with our father. Today we are operating, give or take, twenty crew members, a fleet of vehicles and machinery, and a multitude of projects. One of our “in progress” projects on Southport Island, ME. 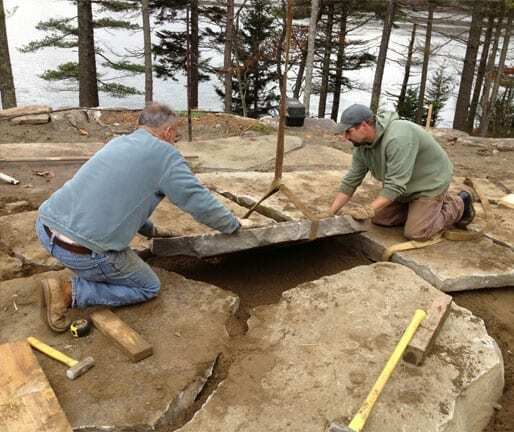 Part of a multi-year project for the restoration of Cuckolds Lighthouse. One of our biggest struggles is finding the help. It is a tough sell. The 5:00 AM alarm clock, the green stained boots, the hard work in every kind of inclement weather. Our average employee age is 40. Finding young, hardworking, reliable, experienced and resourceful employees has been near impossible. We have tried word of mouth, newspapers, online advertising, listing through colleges, you name it. My father actually found one of our standout employees at a yard sale. We’ve tried all angles. We have given financial incentive, offering retirement employee matching, paid holidays and vacation time, bonuses, etc. My conclusion, industry wide we have to be forward thinking. We find we not only have to set ourselves apart from other firms, but we need to sell the industry to the next generation. 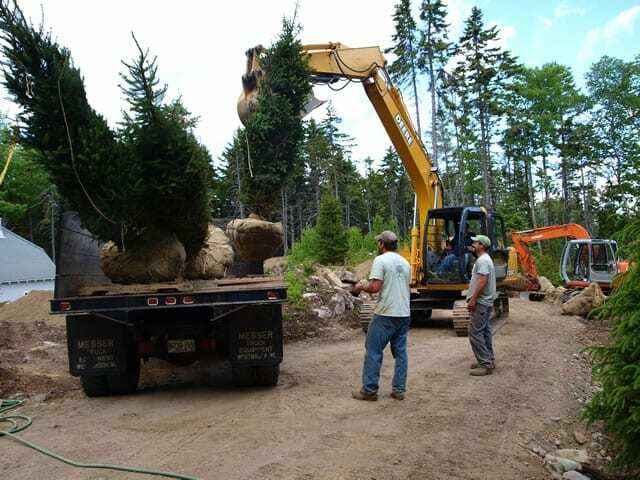 Some of our crew reforest a large parcel of land in Southport Island, ME that was damage in a heavy wind storm. I have a couple of sales pitches. Come at it from the angle of personal health and environmental health. I think it is fair to say being “healthy” is no longer a trend but the expectation and the hopeful “norm.” Whether we all live by this or not, it is the direction the world and the environment is aspiring to. You do not have to dig too deep in a Google search to find studies linking better health and longevity merely to spending more time outside. Our bodies need the fresh air, the leaves, the dirt, the light to keep us all human. On the surface the landscape industry does not look very enticing to an untrained or youthful eye. Sure, it’s long hours, dirty, hard work. We may all start off small and take a few years to get our feet under us, but the payoff can be rewarding, lucrative, and significant. My father is a prime example. He is 74 years old, takes no medication, is out in the field every day, and shows by example. His counterparts are on a plethora of medications and have heart problems, bad hips, surgeries, you name it. 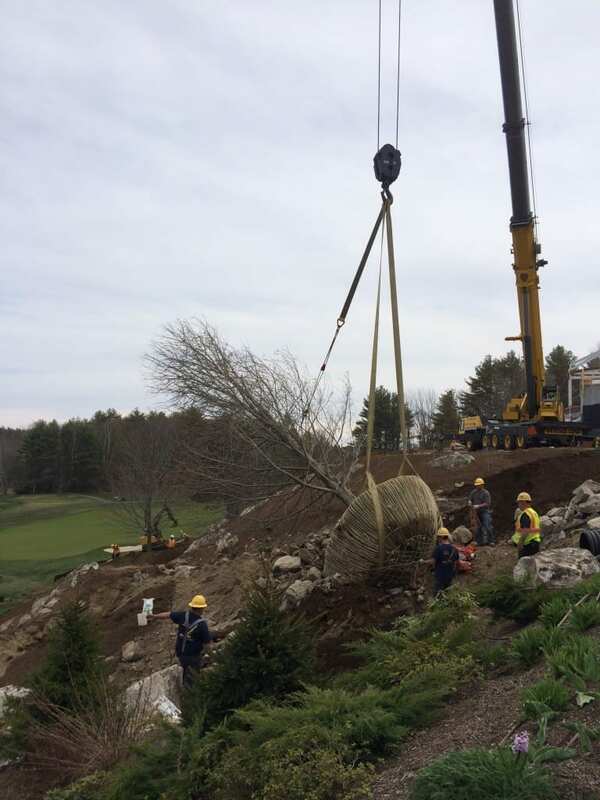 For a 12+ caliper tree installation at the Boothbay Harbor Country Club, we had three 12+ caliper Maple trees transported from New York per request of a client wanting to create an “established” look. On the environmental side, across the board, whatever industry we are in we need to be conscious of how we affect the planet today and moving forward. 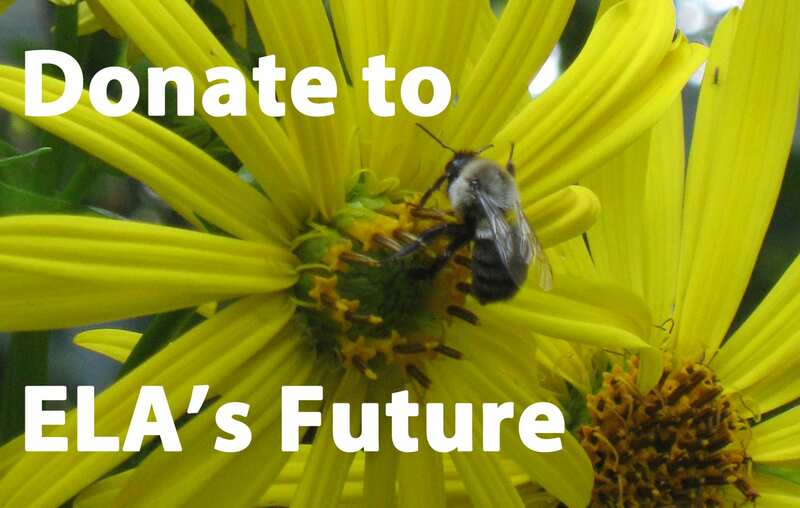 What could be better than being at the forefront of the impact? 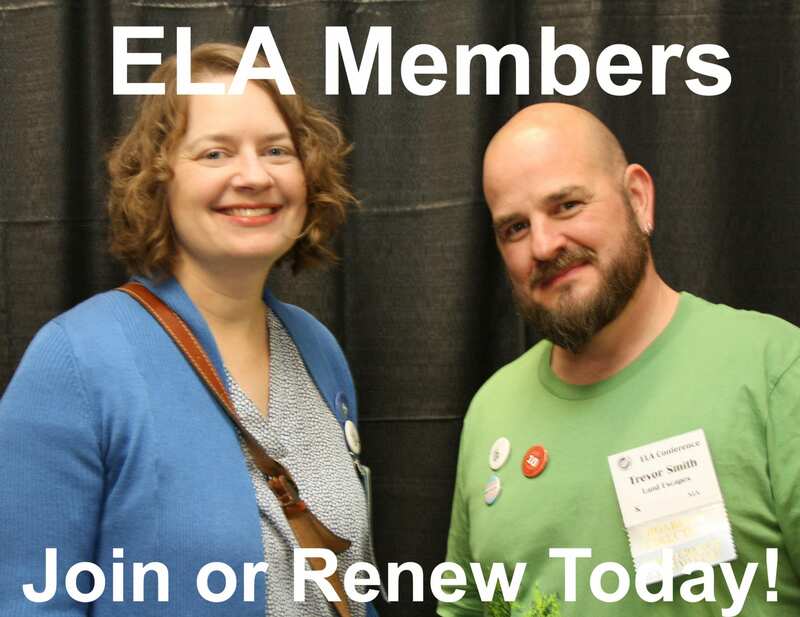 Depending on your chosen area of landscaping, you could be an integral part of the environmental change we need, whether you’re at a big or small firm. The overall impact this industry has is immeasurable. Prior to including lawn treatments in our repertoire of services, I remember the absurd number of improper homeowner lawn treatments applied seasonally to numerous coastal properties. Today, 95% of our 40+ clients hire through us a professional turf treatment company, and I specifically select a turf company that is acutely aware of the impacts of their treatments in a coastal area. The second approach: we could sell the depth and variety of work this industry offers. You could be designing and installing award winning city parks or elaborate infinity pools or outdoor living rooms.You could get an adrenaline rush climbing trees or fulfill your childhood dreams of moving earth with massive pieces of machinery. This industry is constantly evolving. We should recognize that we are in the instant gratification millennium and landscaping should be an enticing field for youth who are easily bored and need steady change along with a sense of achievement and satisfaction. 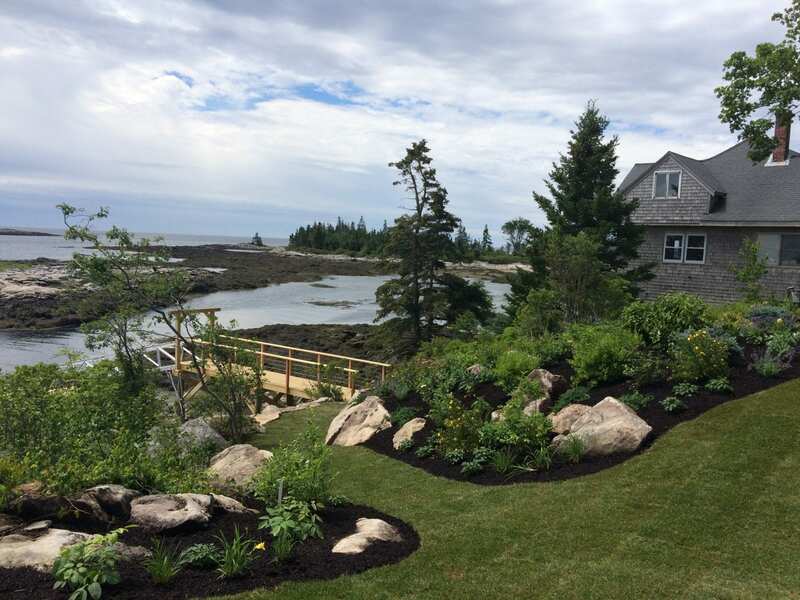 Our crew installs perennials on a nearly completed, three-year project in Cape Elizabeth, ME. Even at our small firm, the projects are never the same, and they can be extremely complex and challenging. My most recent approach to the couple of young employees we have is to expose them to all aspects of our firm, from the business side to the various levels of construction and landscaping we offer. 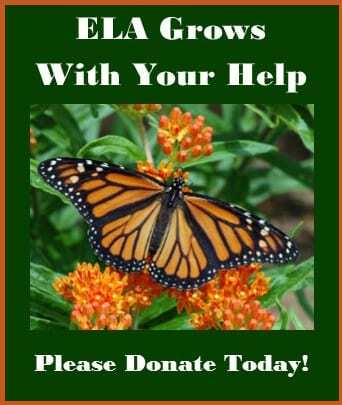 Putting them behind a weed whacker or giving them a five gallon bucket and telling them to weed this area will not sell them on our business or entice them to stay. Whatever the sales approach may be, we have to be realistic and understanding of the rising generation. College degrees come with high expectations and may not be everyone’s path. Potential employees might jump around from job to job, but could find a niche in landscaping. We need to go out on limb for the right individuals by offering training and continued education to help them to improve and grow. Landscaping led me down roads that I never imagined and introduced me to people I would have otherwise never met. I know it could do the same for my young employees. 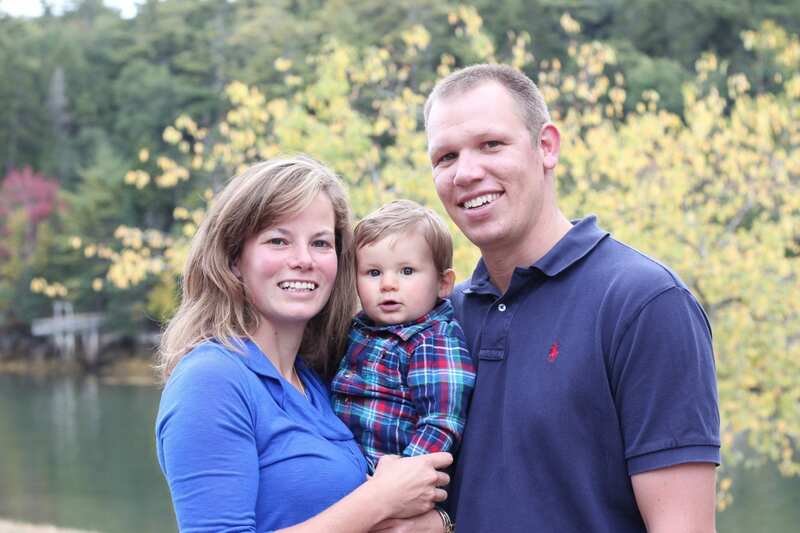 Emily Goodwin co-owns Back Meadow Farm, a family-owned business in mid-coast Maine providing landscape and development services. Known for their ability to “capture the Maine Coast,” Back Meadow Farm offers clients a full range of services, including site planning, design, construction, and installation and maintenance. Most recently they completed a three-year project in Cape Elizabeth that was featured in magazines such as Maine, Home & Design, and DownEast. Ms. Goodwin’s formal education is in sociology and education.